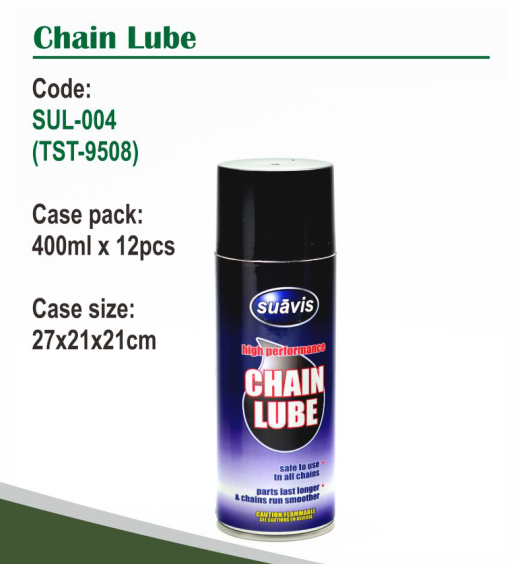 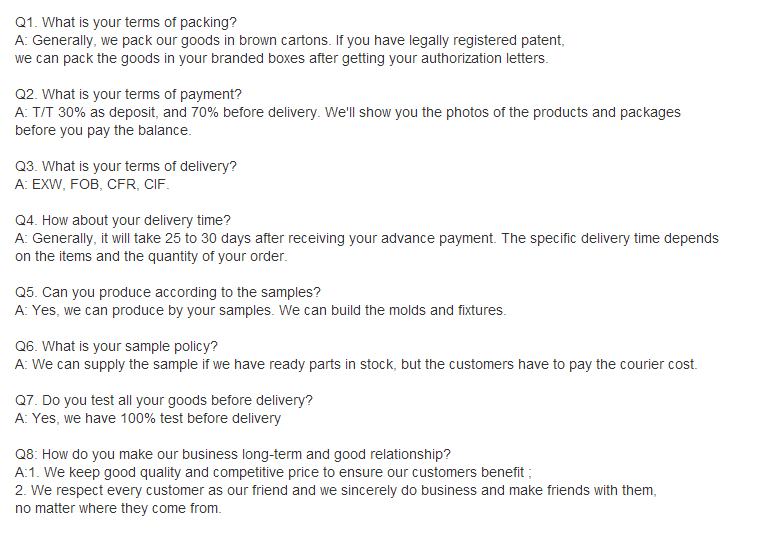 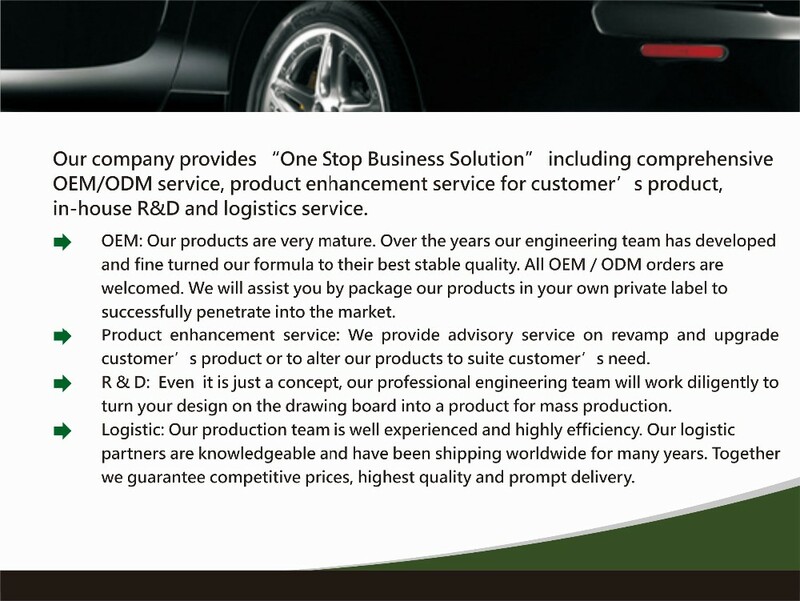 Chain lubricant is used for lubricating, rust prevention, reducing friction and wear. 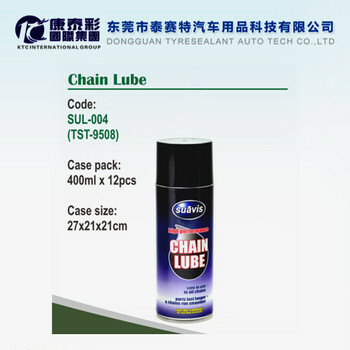 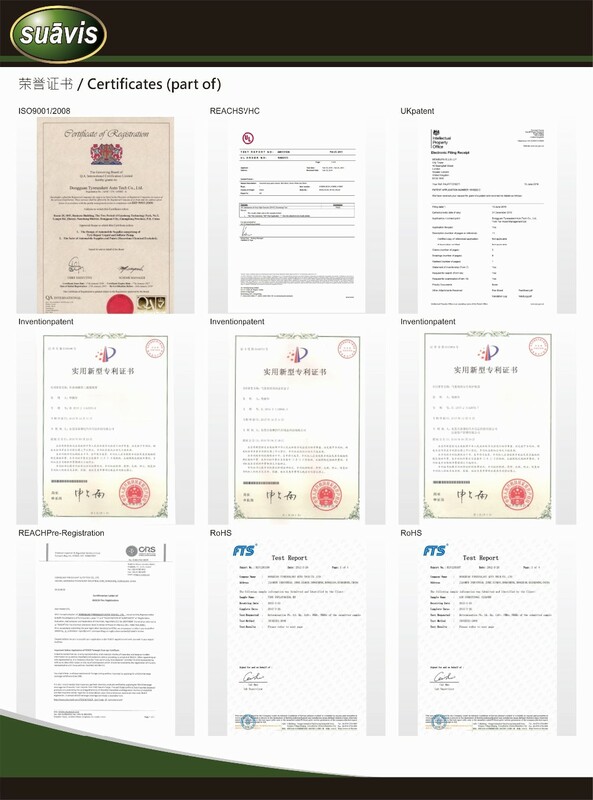 It can improve the transmission efficiency and prolong the life of chain, and can provide excellent protection against wear, corrosion and oxidation. 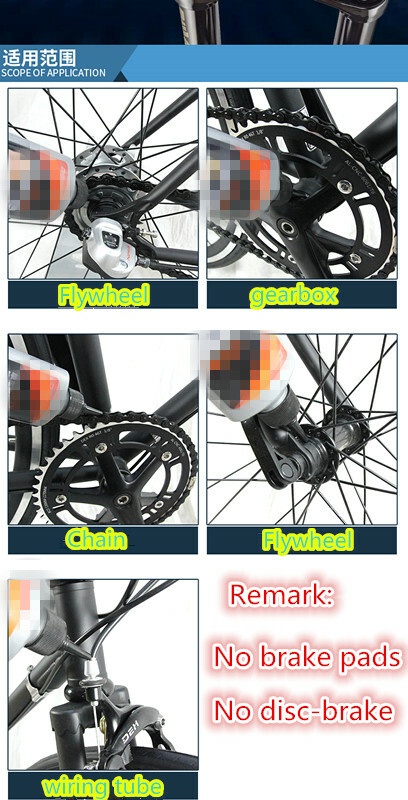 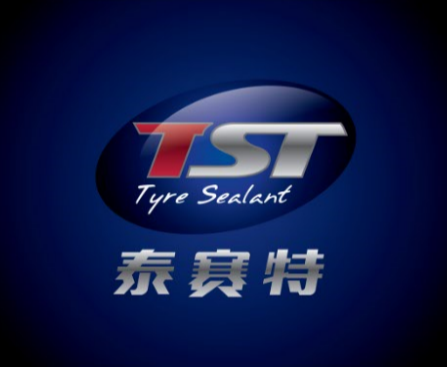 with good pumpability, adhesivity and chain permeability, Chain lubricant is especially suitable for high speed chain and apron wheel, completely adhering chain on the surface and penetrating into the chain bolt to fully protect the chain and apron wheel.